Are you intimidated by the idea of growing fruit? 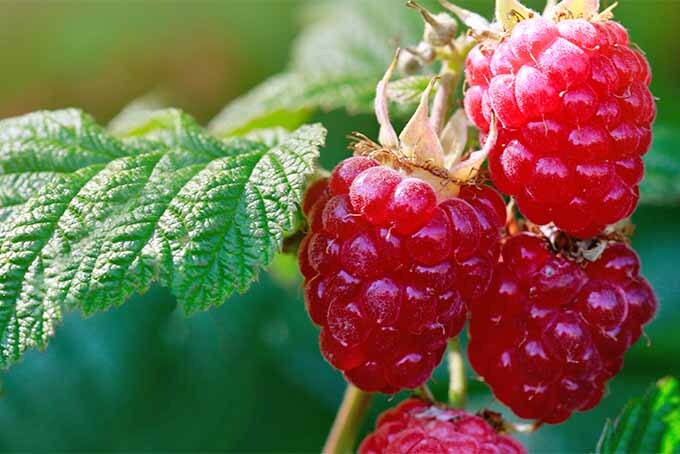 Don’t be – raspberries are easy-to-grow perennials that will thrive throughout most of the US. With a bit of pruning, they’re adaptable and come back year after year, providing you with delicious homegrown berries for years to come. Read more now on Gardener’s Path.